At DNASTAR, we love videos. If you’re already a customer, you probably know that. 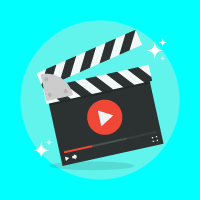 We have video tutorials demonstrating virtually anything you can do in our software – from primer design to protein docking to de novo transcriptome assemblies – there’s a video for that! But now we want to share the video love – and spread some holiday cheer – by doing an Apple Watch Giveaway Contest! After all, why should we be the ones having all the fun? 1. Make a short video (two minutes or less) sharing how DNASTAR software helps make your life easier. 3. Enjoy your New Year’s celebration and wait for the announcement of the winner on January 18, 2017. *Other legal info associated with this contest can be found on our Contest Terms and Conditions page. Ready…set…go! 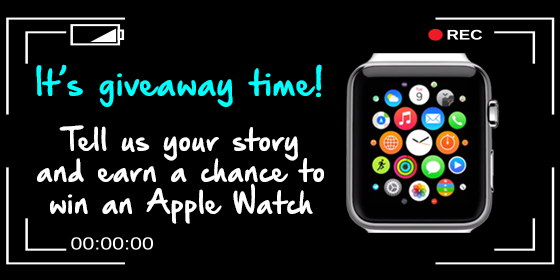 We can’t wait to hear your stories and give away an Apple Watch! Great experience using SeqBuilder and MegAlign Pro. Excellent service.